We describe the design, semantics, and implementation of a probabilistic programming language where programs are spreadsheet queries. Given an input database consisting of tables held in a spreadsheet, a query constructs a probabilistic model conditioned by the spreadsheet data, and returns an output database determined by inference. 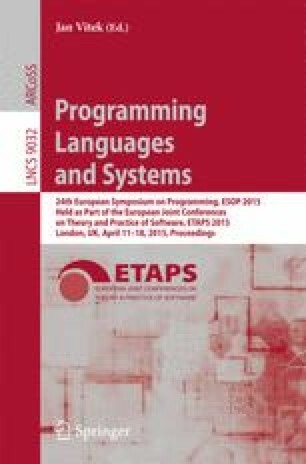 This work extends probabilistic programming systems in three novel aspects: (1) embedding in spreadsheets, (2) dependently typed functions, and (3) typed distinction between random and query variables. It empowers users with knowledge of statistical modelling to do inference simply by editing textual annotations within their spreadsheets, with no other coding.